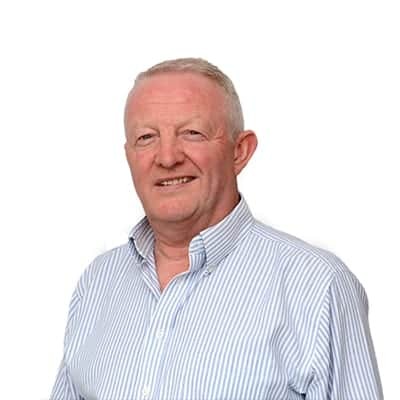 We are an Irish business in operation since 1984 providing a complete suite of services for all office requirements across furniture & interiors fit outs, equipment & software solutions and office supplies. 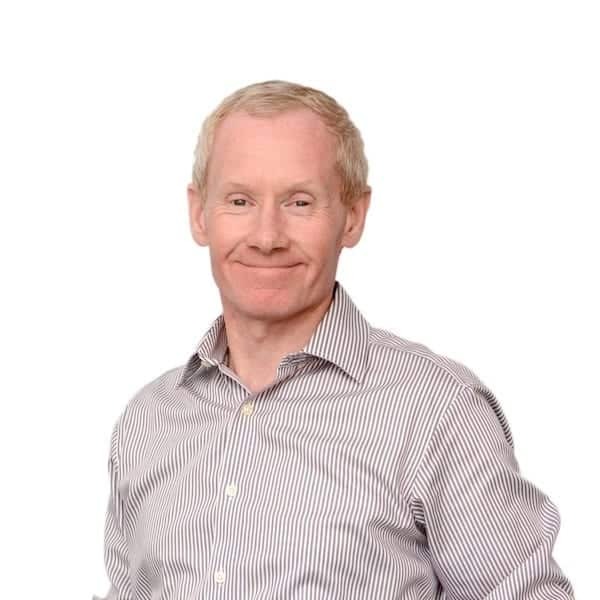 Our business was created by Jim Leyden, our Managing Director, and is built on relationships and trust. 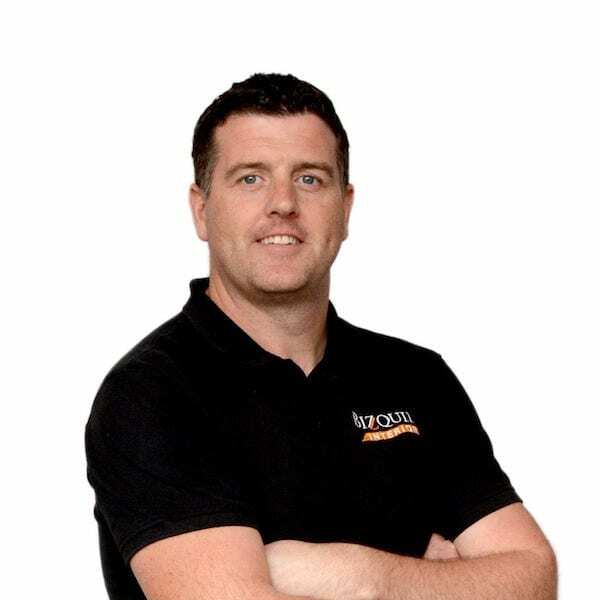 We provide unrivalled support to our clients who operate in virtually every sector in Ireland. 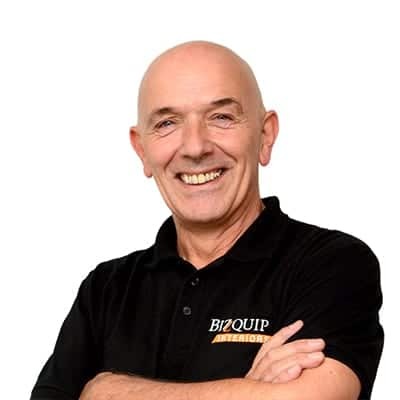 With a team of over 50 in Bizquip our skills and expertise encompass all aspects of supply, delivery, installation and after sales support. 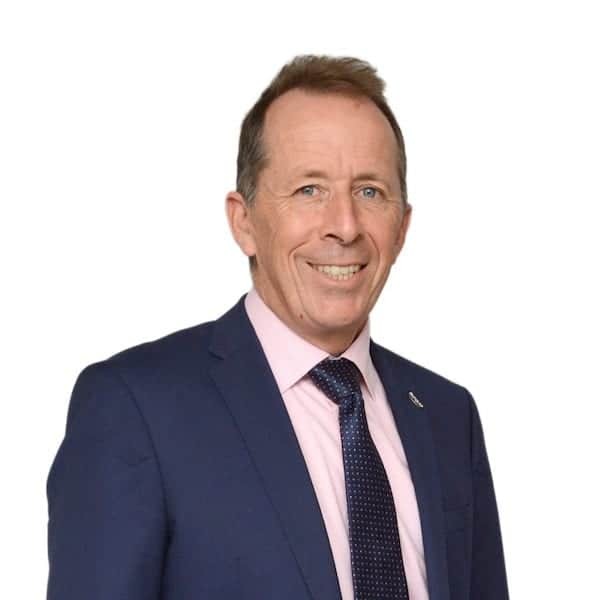 We pride ourselves in our ability to tailor our approach to suit every enquiry and we are proud to state that a large number of our existing clients have been with us for over 25 years. 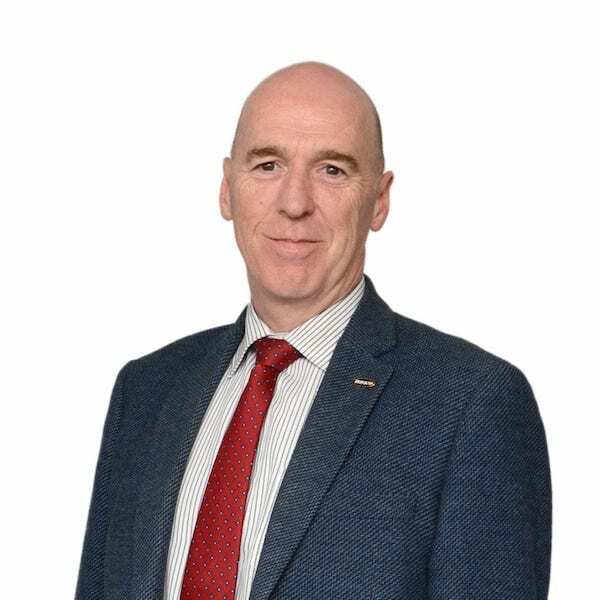 that will ensure that Bizquip remain at the forefront of our sector for many years to come. 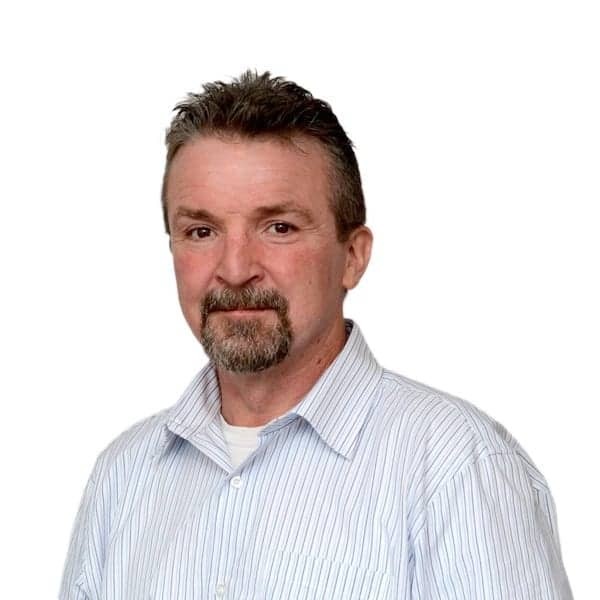 Jim is proud to state "We will never forget our roots and no job is too small," and Jim’s often repeated motto of being "big enough to cope and small enough to care," has stood the test of time. 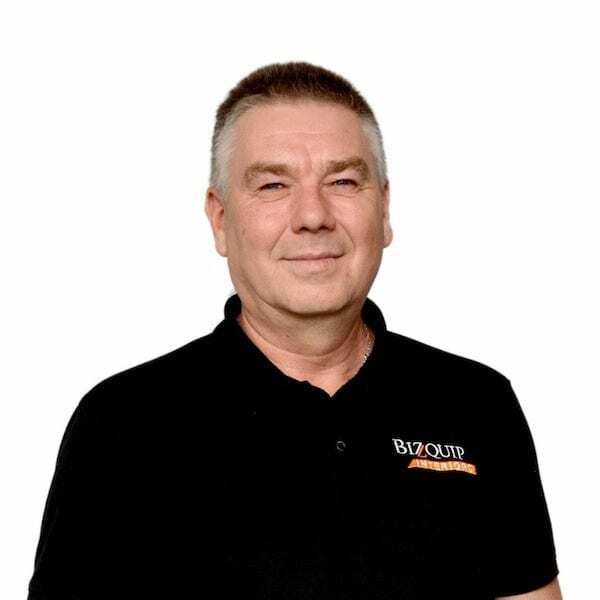 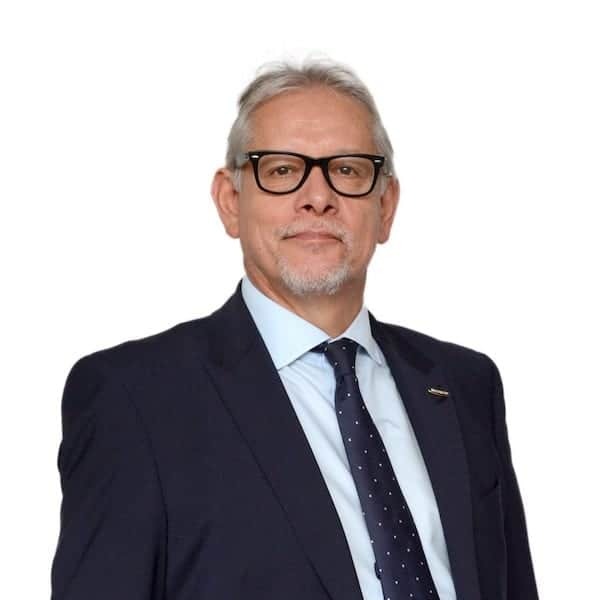 Building a family business ensures that the team within Bizquip consist of customer focused professionals, very many of whom are with the company between 25-33 years at this stage, a fact that is somewhat unique in the service sector and one that Bizquip is justly proud of. 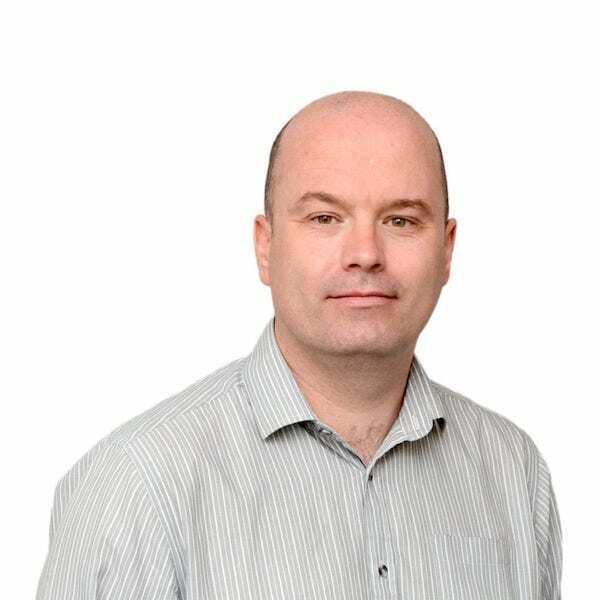 building relationships with clients including blue chip multinationals, plc’s and Irish SMEs. 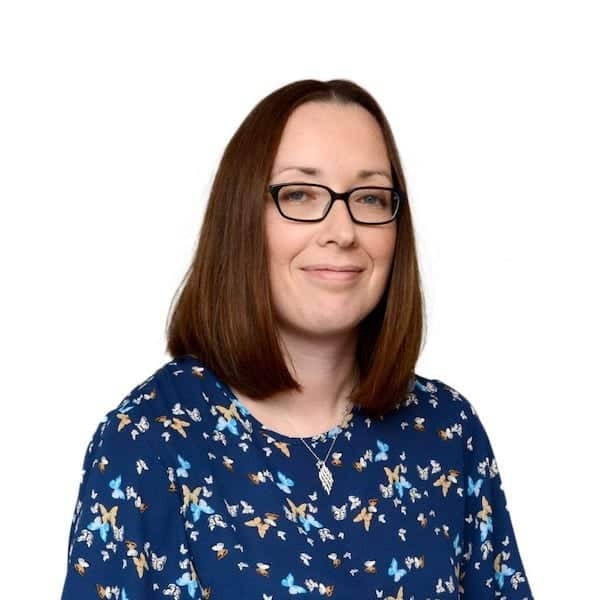 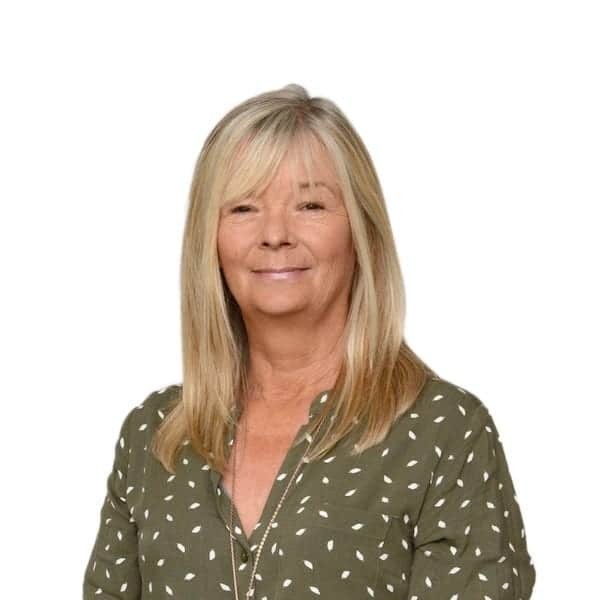 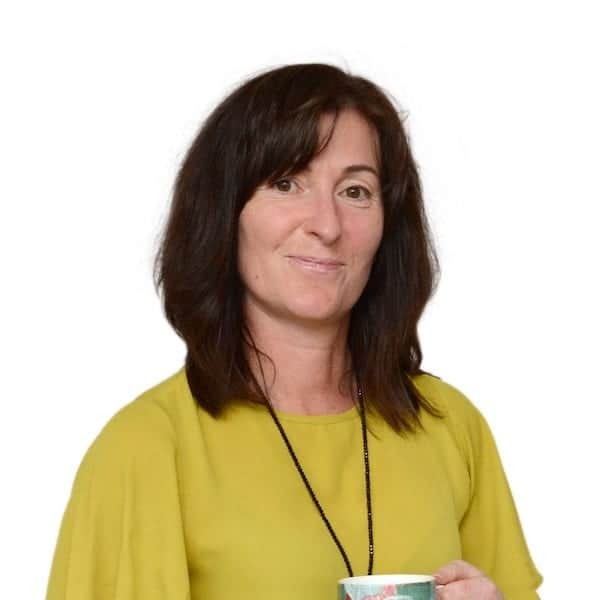 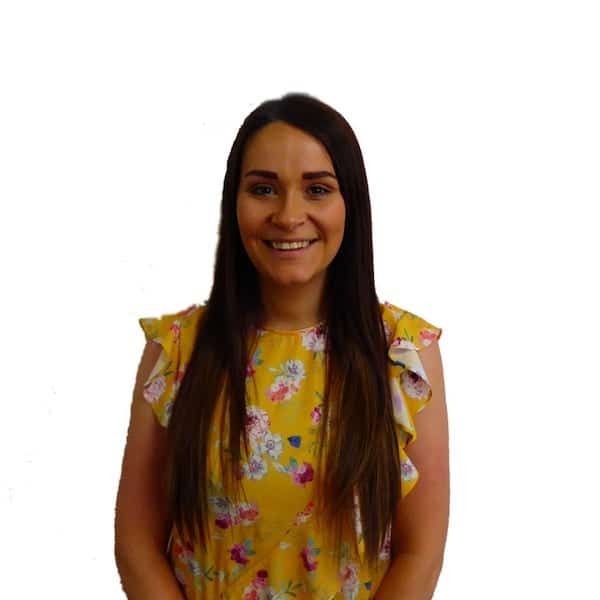 This broad range of experience enables her to support the Bizquip Interiors team in enhancing client relationships thus providing clients with a tailored and knowledge based approach to any fit-out or furniture requirement. 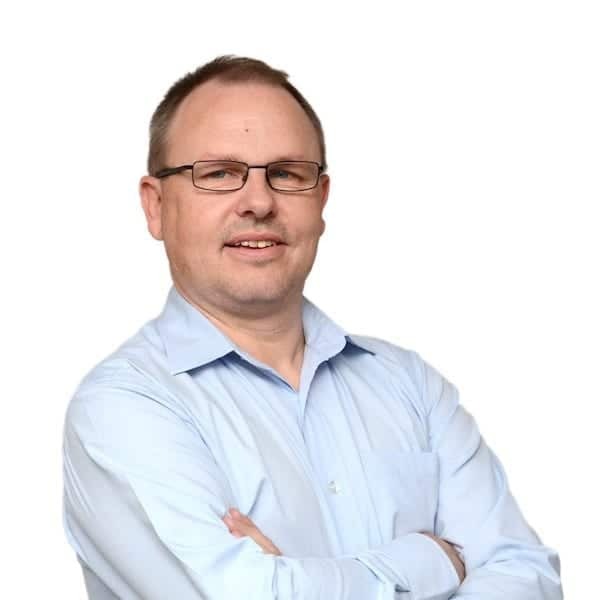 Upon his return from London Mark joined Bizquip having held significant managed document solution roles in the corporate enterprise sector. 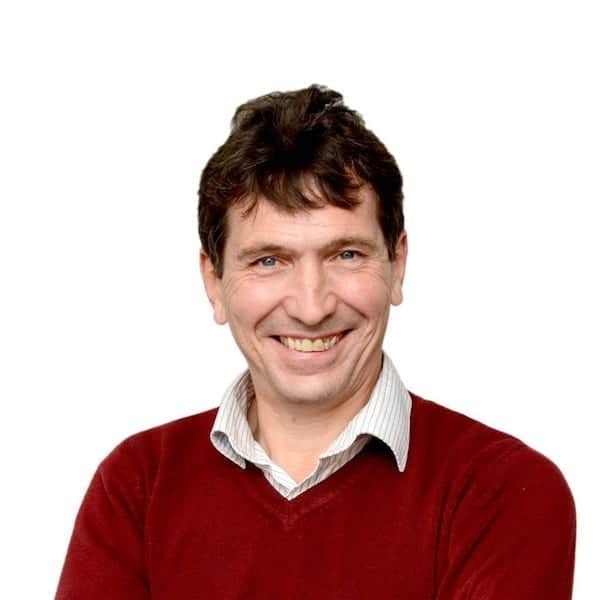 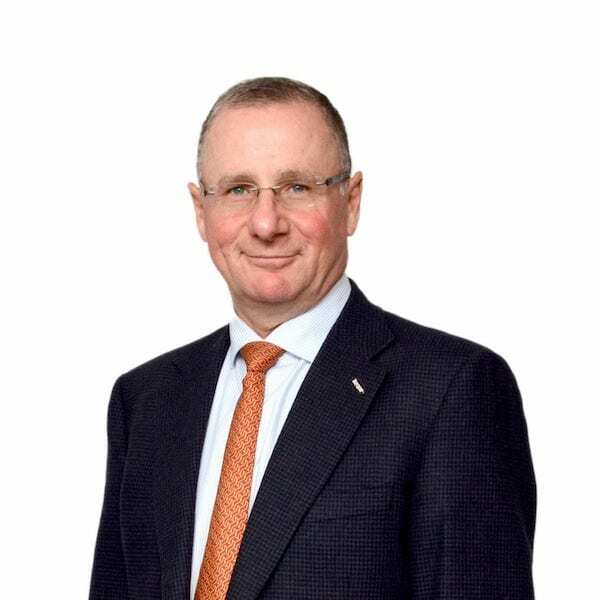 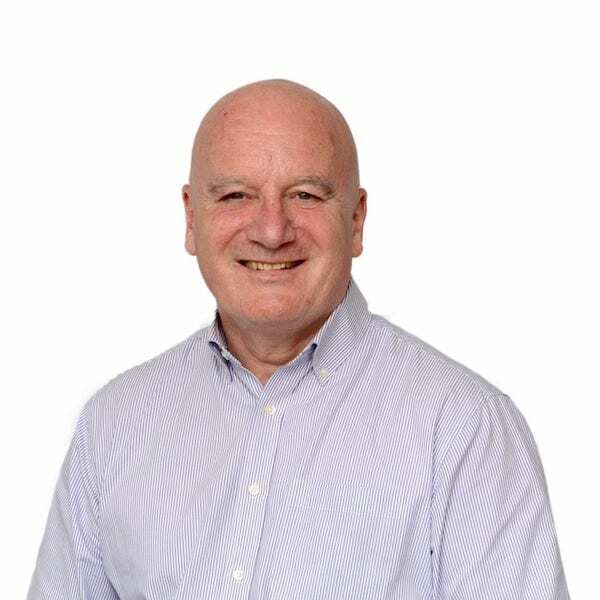 Mark has over 30 year’s industry experience having previously held senior management roles in Canon, Xerox and Dell. 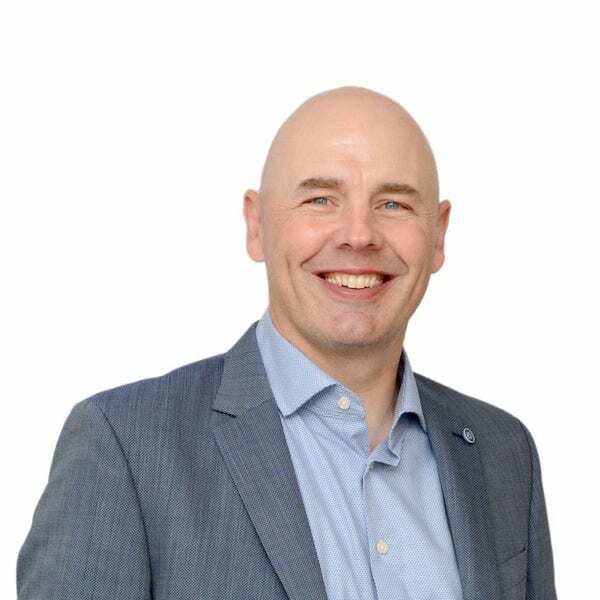 Mark’s client focused, consultative and solutions-led approach has enabled many organisations improve their business processes, increasing productivity and efficiencies, generating greater bottom line return on investment. 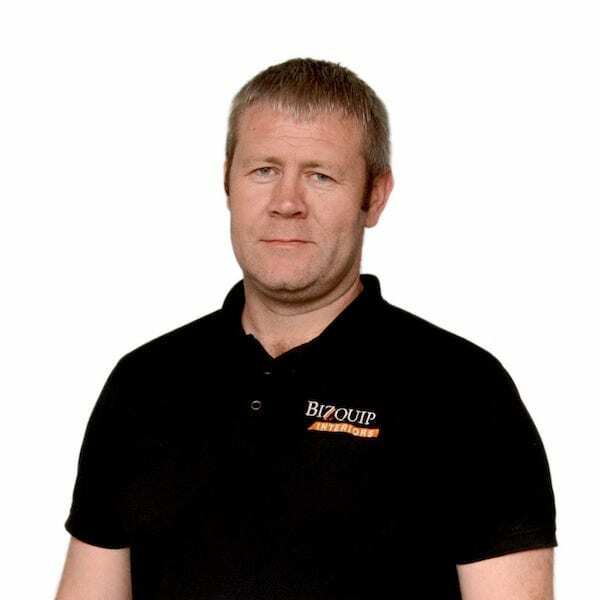 Robbie joined Bizquip in 1996 from Microsoft where he gained valuable knowledge in supply chains and workflows. 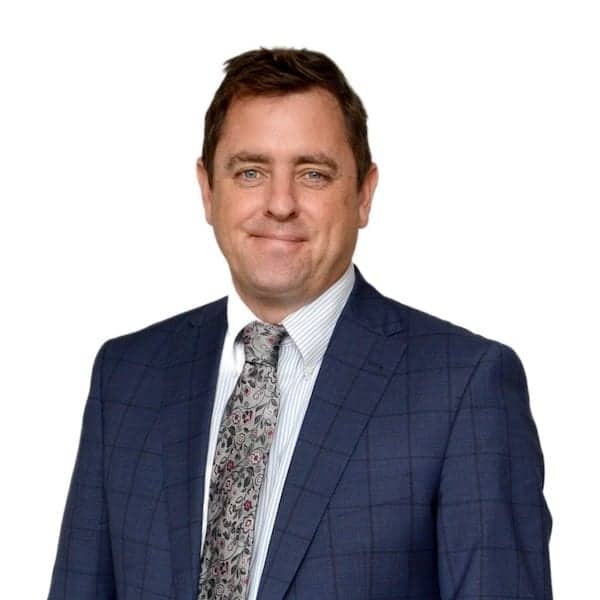 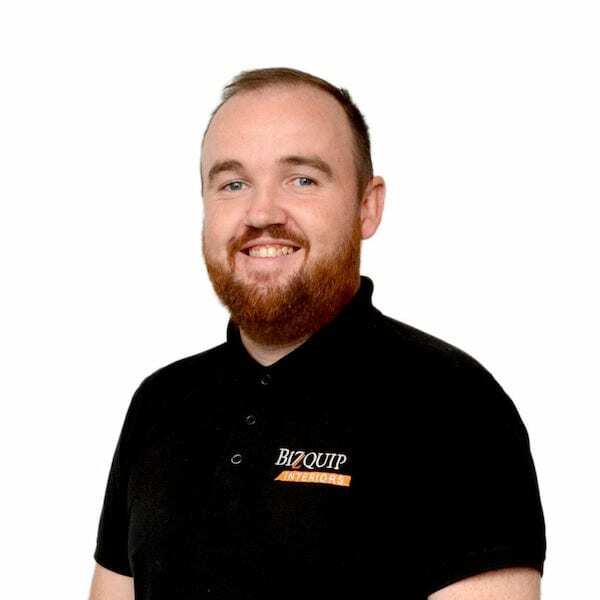 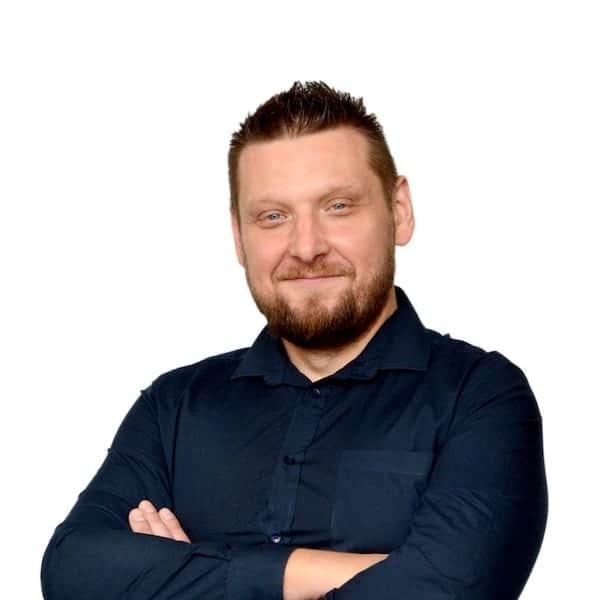 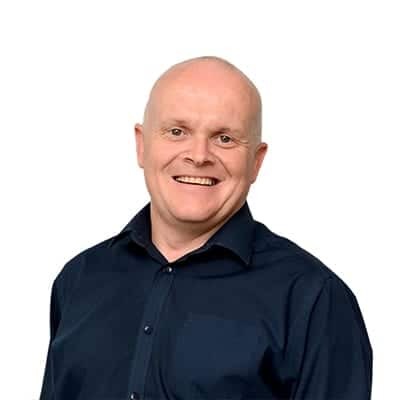 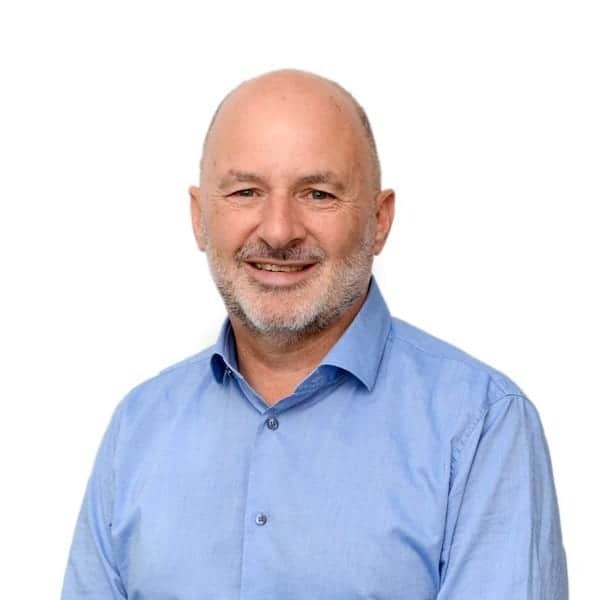 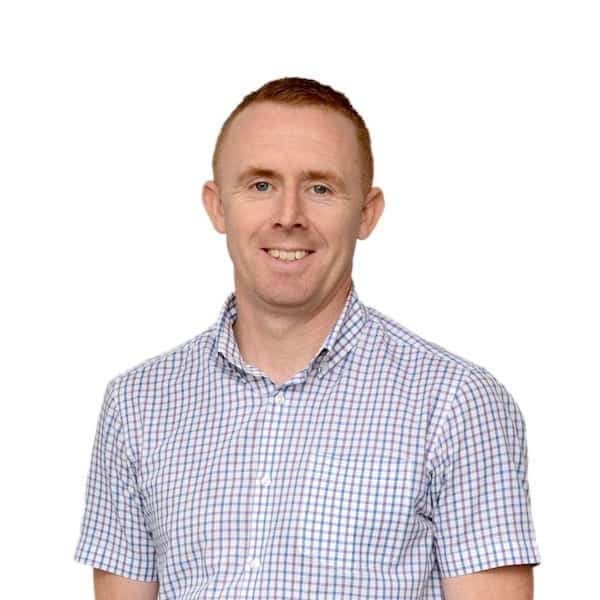 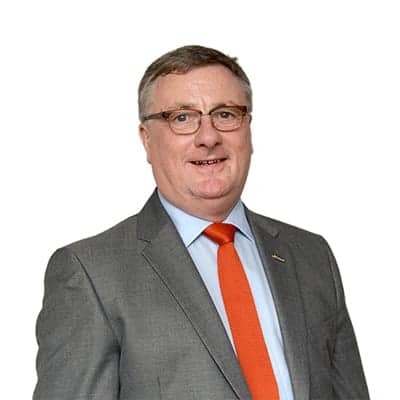 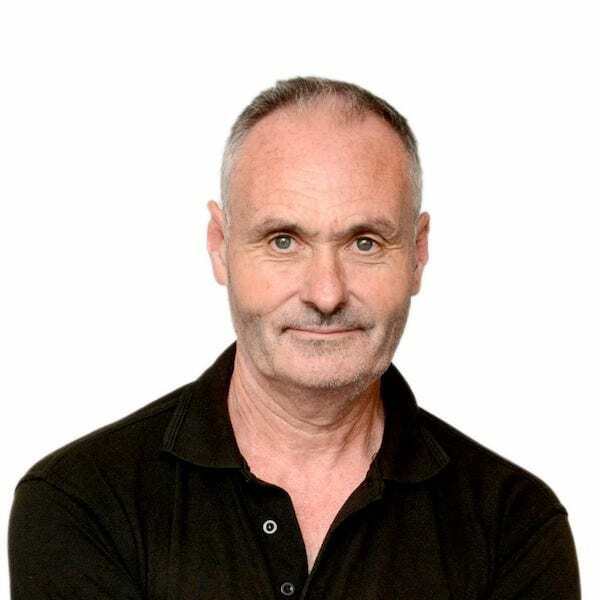 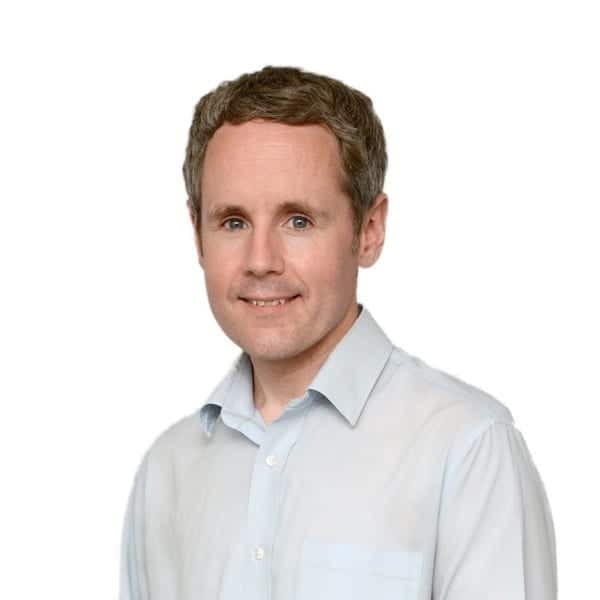 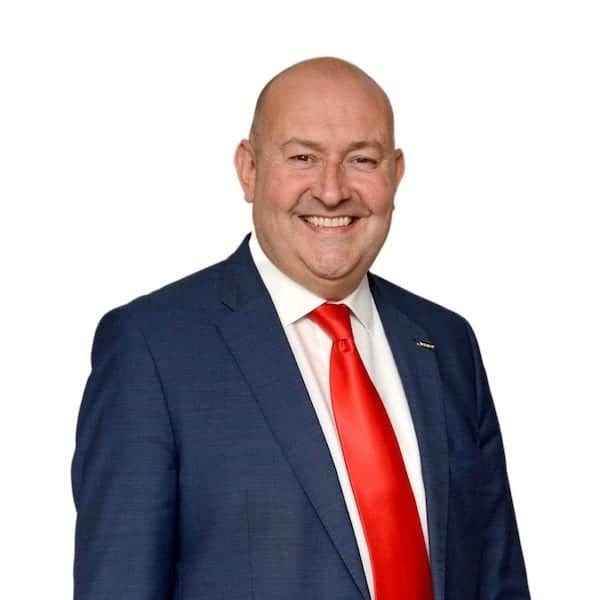 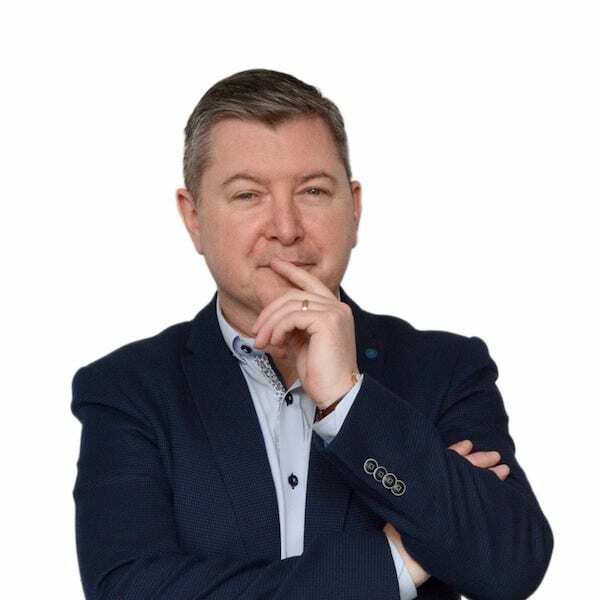 Robbie leads a great team in Stationery, which includes Retail & Commercial and he has also represented Bizquip on various committees within the Office Team buying group of which Bizquip has been a big part of over the last 20 years. 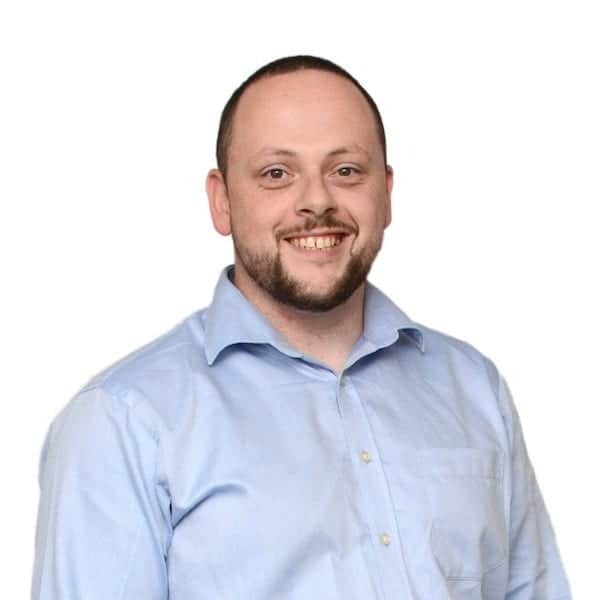 Robbie has also been closely involved in developing our website for online ordering to ensure an easier ordering process. 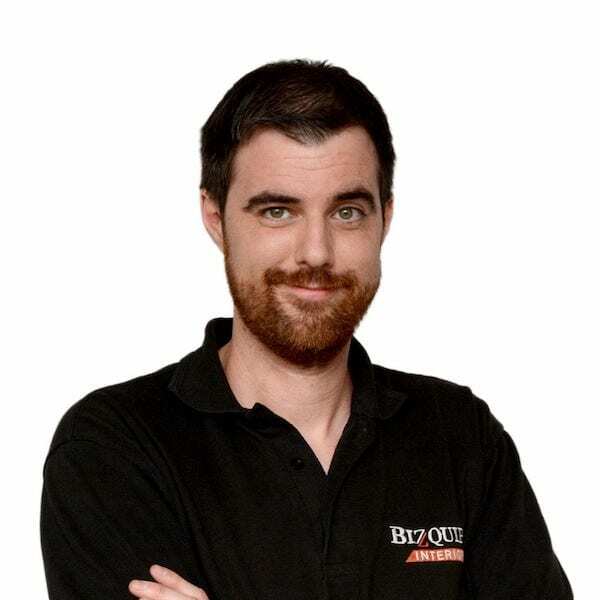 He particularly enjoys sourcing new, sometimes obscure products for customers through our many valued Partners. 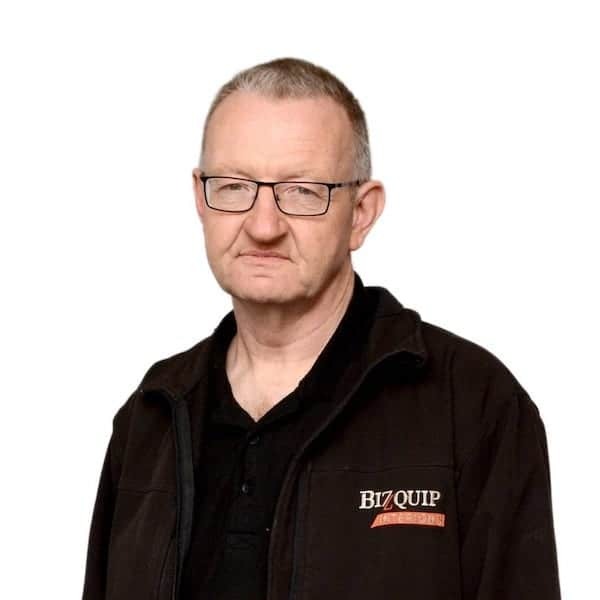 Derek has had extensive experience in the printer/copier industry over the past 36 years, the last 29 as Bizquip’s Technical Manager. 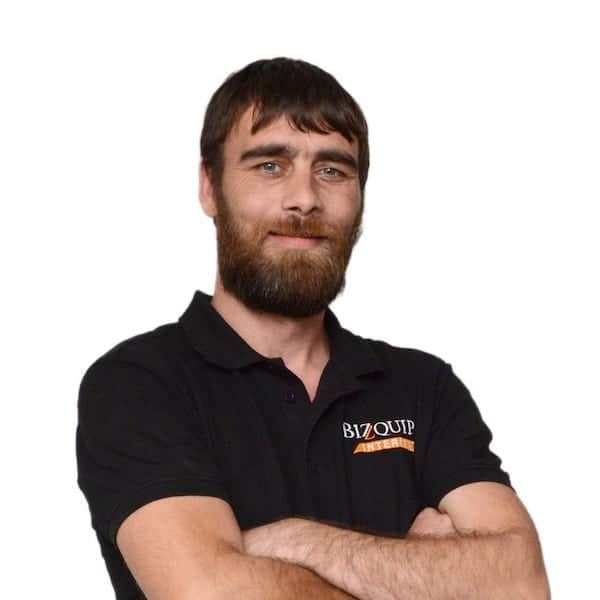 Derek is responsible for the team of engineers and support team who look after the extensive client base of Bizquip’s technology solutions. 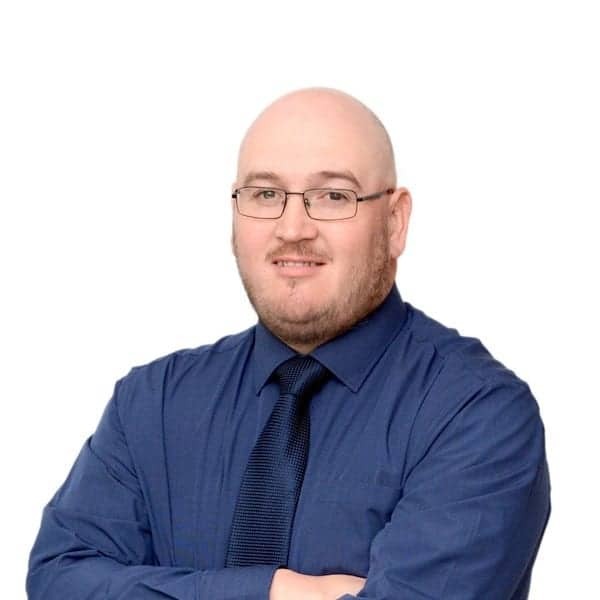 He successfully completed a diploma in sales management in 2008 at D.I.T and is handling many large clients in a sales capacity. 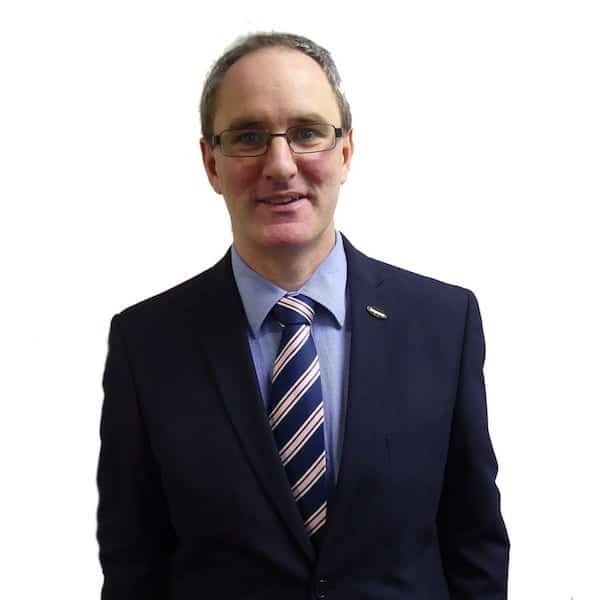 John Brady started with Bizquip in our Donnybrook days in 1996 and has seen significant growth in the company since then. 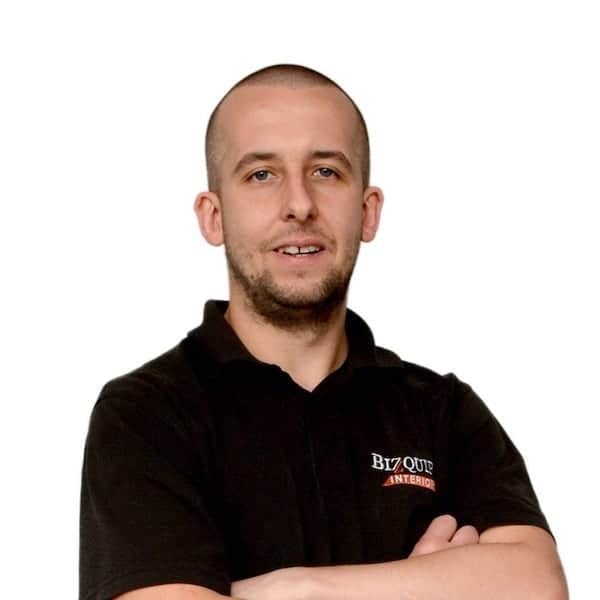 As our installation and logistics manager, John co-ordinates and oversees our delivery scheduling on a daily basis. 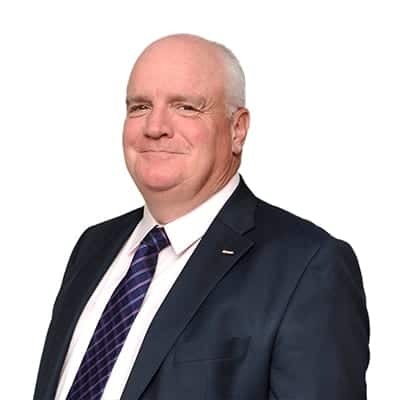 With our fleet of specialist vehicles and a professional team of 10 fitters; John facilitates the smooth running of our delivery team, ensuring deliveries and installations are on time and within budget. 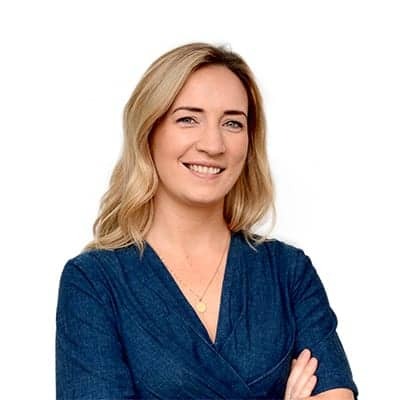 Marguerite Slyne graduated with a Bachelor of Engineering (Mechanical) from UCD and worked in ESB as Professional Engineer in the Operations department, Power Stations and the National Grid. 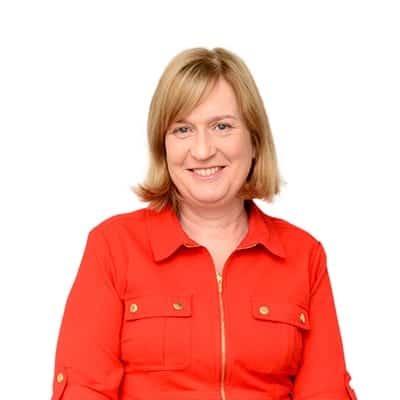 On completion of her ACCA exams, she joined KPMG in 1999, working as Audit Senior in the Construction, Healthcare, Energy and Communications Group. 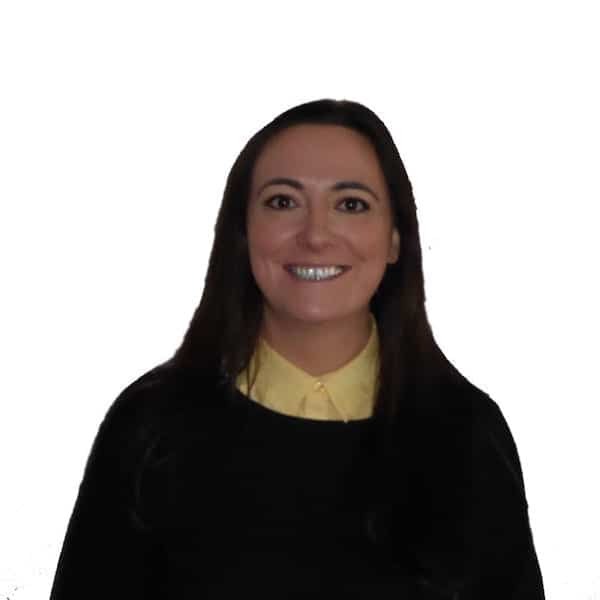 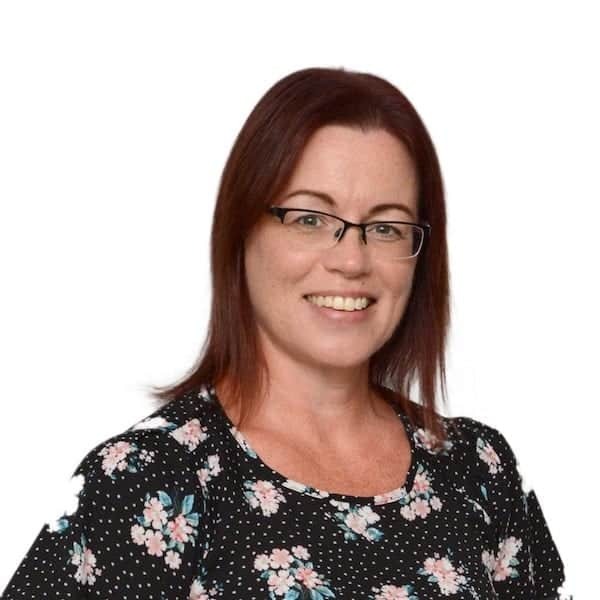 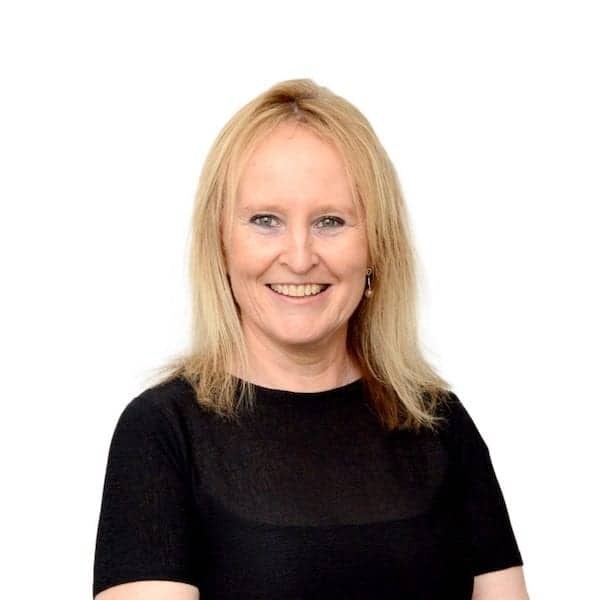 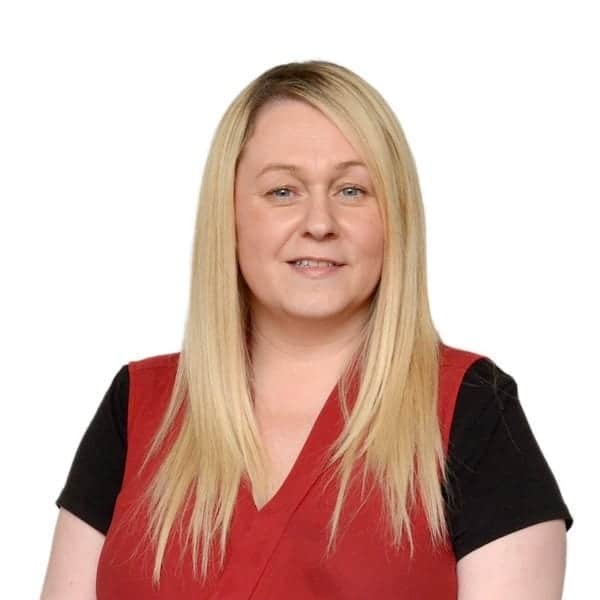 In 2003 she joined Bizquip as Financial Controller, where she leads the finance team and provides financial guidance to the management team.